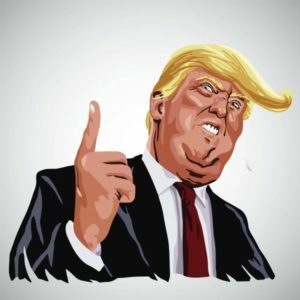 1 Feb 2019 – The end of America’s unchallenged global economic dominance has arrived sooner than expected, thanks to the very same Neocons who gave the world the Iraq, Syria and the dirty wars in Latin America. Just as the Vietnam War drove the United States off gold by 1971, its sponsorship and funding of violent regime change wars against Venezuela and Syria – and threatening other countries with sanctions if they do not join this crusade – is driving European and other nations to create their alternative financial institutions. 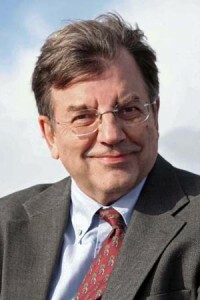 Michael Hudson is President of The Institute for the Study of Long-Term Economic Trends (ISLET), a Wall Street Financial Analyst, Distinguished Research Professor of Economics at the University of Missouri, Kansas City and author of The Bubble and Beyond (2012), Super-Imperialism: The Economic Strategy of American Empire (1968 & 2003), Trade, Development and Foreign Debt (1992 & 2009) and of The Myth of Aid (1971). Michael acts as an economic advisor to governments worldwide including Iceland, Latvia and China on finance and tax law.